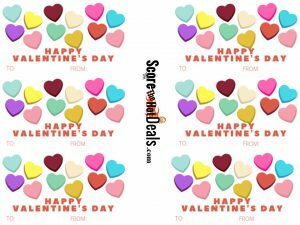 Lets face it buying generic valentines and candy is boring! 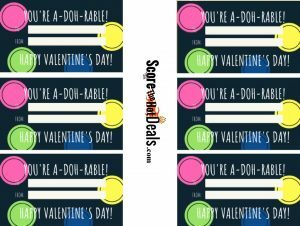 Looking for unique and frugal ideas this Valentine’s Day? Look no further! 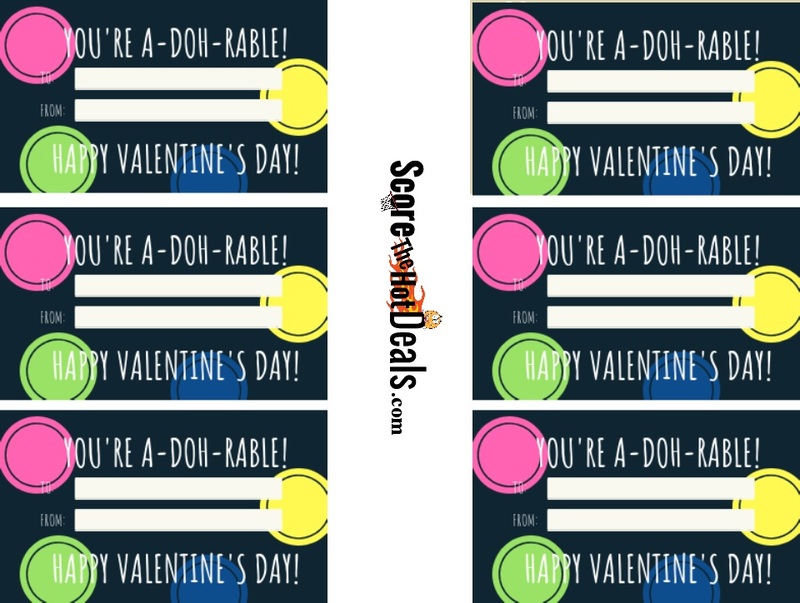 We have created 5 completely FREE Printable Valentines for you! Simply click the image you like, copy/paste or save it to your pc, print on letter sized paper (card stock recommended), cut and enjoy! Kids can even draw a little picture or write a special message on the blank backs for their friends as well! 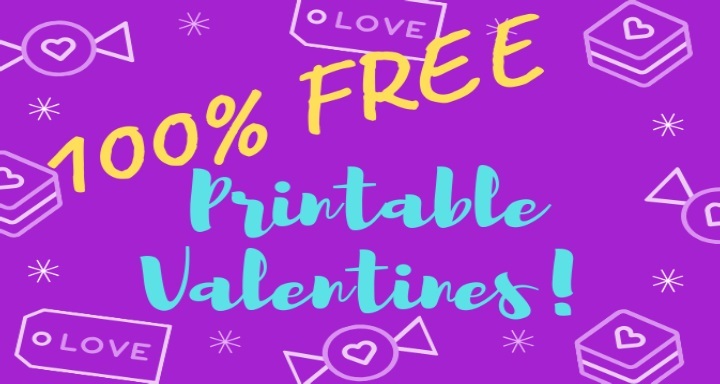 Loving our free printables? Let us know below what other types of printable items you would like to see soon! **We recommend pairing these with some of our candy free gift ideas found here! You’re the one! 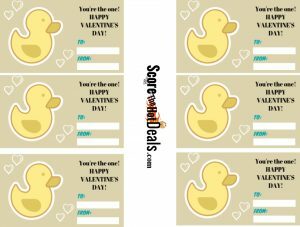 Ducky Valentine’s! 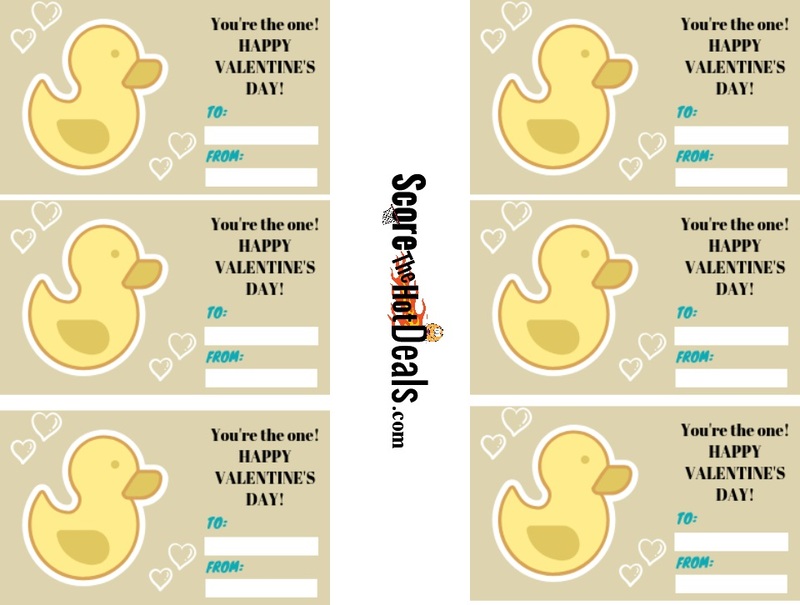 These would be extra adorable paired with the V-Day Rubber Ducks Found HERE! Perfect & fun paired with some of the Play-Doh deals spotted HERE! 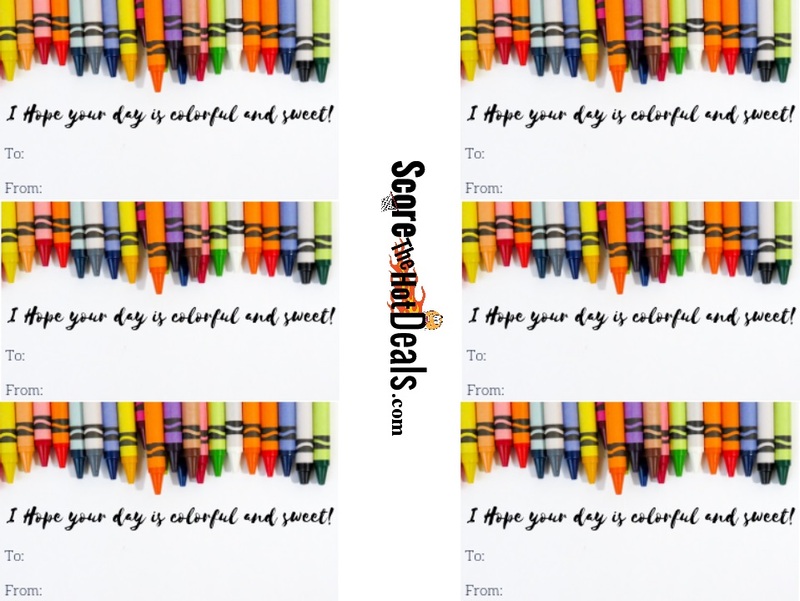 Consider finishing these off with some of the coloring, stamp or notepad deals spotted HERE! Looking for a super affordable pairing for these? 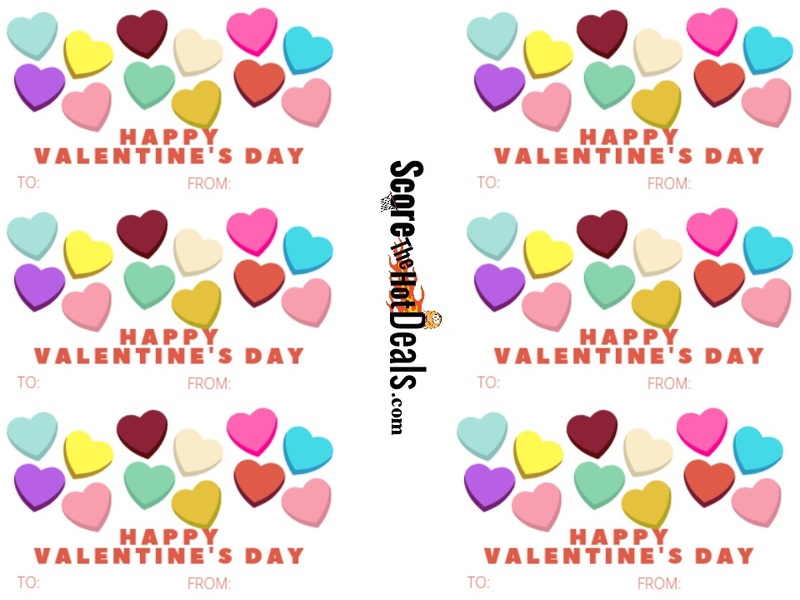 Consider some of the heart erasers or other deals spotted HERE! 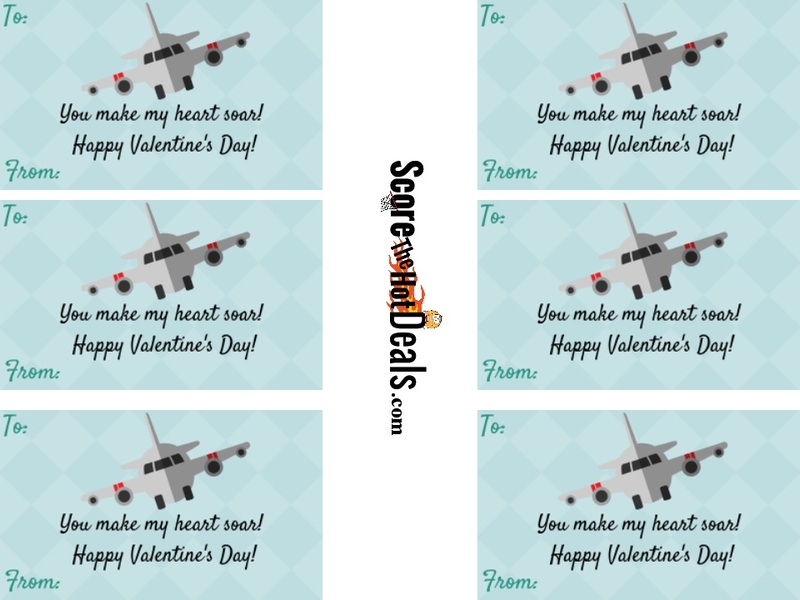 Make my heart soar airplane Valentine! 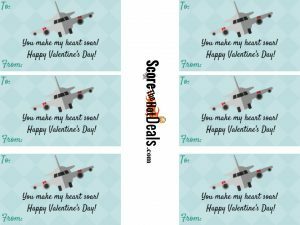 Soar your way to your little valentines heart when paired with the flying glider planes spotted HERE! 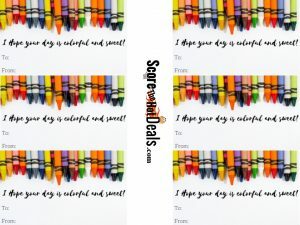 These free printables are meant for individual use only. Reproduction without permission is not permitted. Printable items are free to use and enjoy. No sign ups, follows, etc required although they are greatly appreciated! « **FREE** Sample From Vichy Mineral! 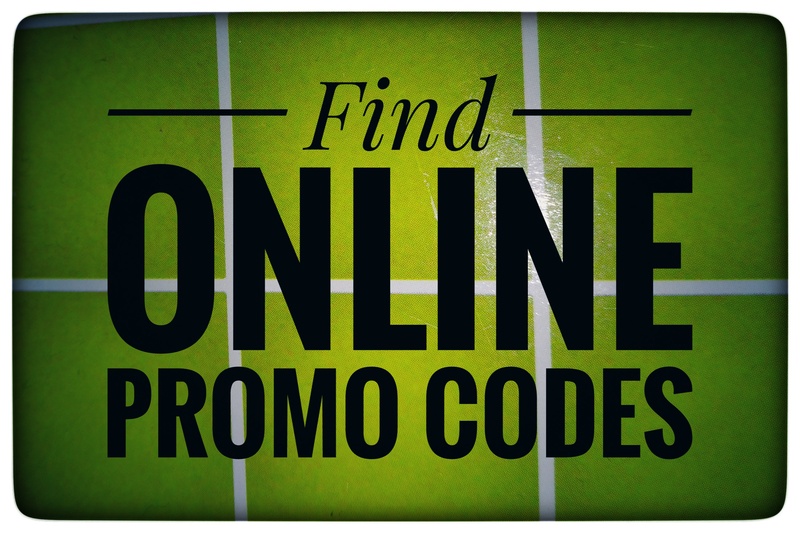 Want to make sure you aren't missing any HOT DEALS?